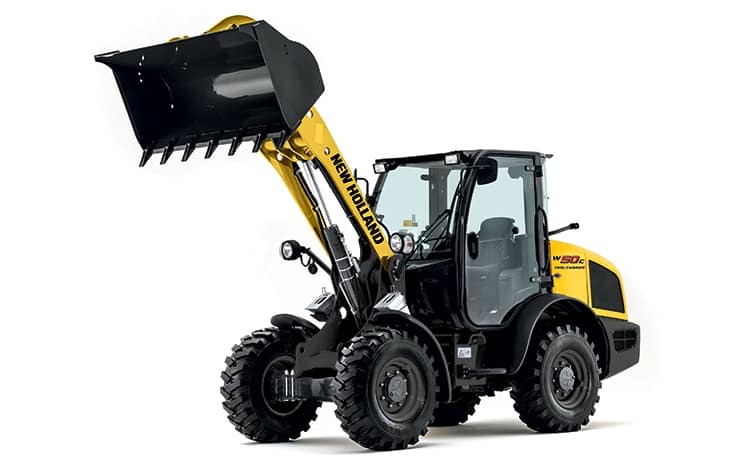 The new C series Compact Wheel Loaders are equipped with a 3.4 liters turbocharged multiple injection engine developed by FPT Industrial, a world-wide leader in the design, production and sale of powertrains for industrial applications. 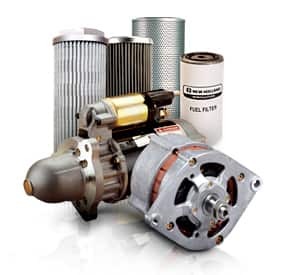 Tier 4 final / EU Stage IIIB compliant using MAINTENANCE FREE Technology (DOC + PM CAT): no AdBlue and DPF filter required. High visibility on the quick coupler pins with both z-bar and TC arms make attachment changes quick and easy from the cab seat. The hydrostatic transmission allows for precise speed control with minimum shifting. Optional Creep Speed feature allows to maintain constant low speed rpm without even pressing the throttle pedal for your comfort on long planing applications. New Holland compact wheel loaders feature a spacious ROPS/FOPS cab to optimize the productivity in all job site conditions. The seat, steering column and armrest adjust for maximum comfort for every operator.